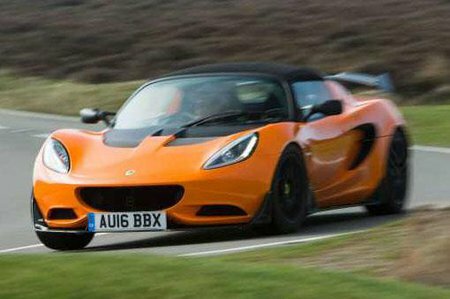 Lotus Elise Running Costs, MPG, Economy, Reliability, Safety | What Car? 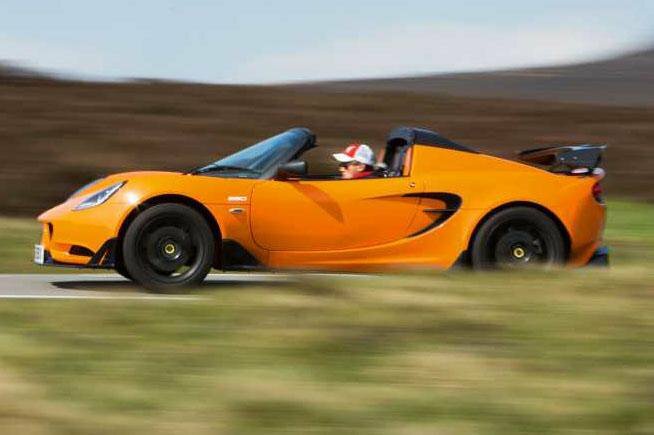 The idea of owning a Lotus to use as an everyday car used to be completely ridiculous. 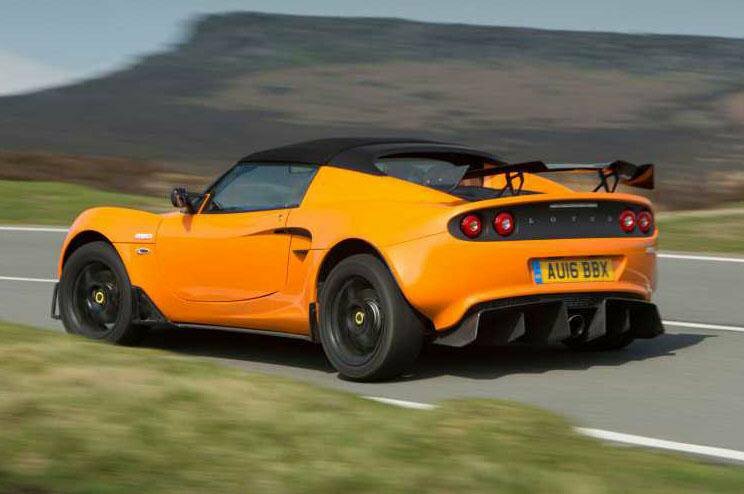 However, if you can put up with its limited practicality the Elise gives excellent fuel economy for such a sporting car. Its residuals are strong and the car now comes with a three-year warranty, rather than the two-year cover previous models had. Lotus cars of old had a reputation for being fragile, but the Elise blows that right out of the water. Its plastic composite body is tough as old boots and the aluminium chassis has proved to be rugged. Both engines should be bullet-proof. The Elise comes with an alarm and immobiliser as standard. On the safety side, you get driver and passenger airbags, plus anti-lock brakes as standard, but you have to specify traction control at extra cost.